Each combat system is different but based on similar assumptions and each of them should be properly interpreted. Fighting – as Karate teaches, it is not about destroying, hurting or killing, but on the contrary, is meant to protect life. This protection can be multidimensional if the training is carried out correctly. Training Karate will not only allow you to defend yourself when your life is at risk, but also help the body’s fitness through “Healthy” exercises. Okinawan Kempo, like any other Karate system teaches a variety of defense techniques, but there’s no merely repeating techniques without understanding where its roots lie. In Okinawan Kempo all techniques, blocks, hitting and joint locks are derived from Kata and technical foundations. In this Karate system, we take the opposite direction than most other systems – we learn Kata to be able to construct from single movements, the technique we want to perform. In most other systems, the emphasis on Kata is not as great as in Okinawan Kempo. Our emphasis on Kata is because of simple logic – it is easier to write a word knowing the alphabet than to make the alphabet from words and put the letters in random order. That is how Kata works in our system – it is an alphabet from which we can later form any word or even sentence. This way of teaching results in maximum precision in performing and combining defense techniques. Okinawan Kempo System – for whom? For everyone. The system is effective regardless of strength, weight, size or age. No specific strength is required here, because the secret lies in the fine-tuning of the technique. Also, maximum stretching capacity is not necessary because the techniques can be tailor-made to fit the adept’s physical possibilities, without compromising on performance. 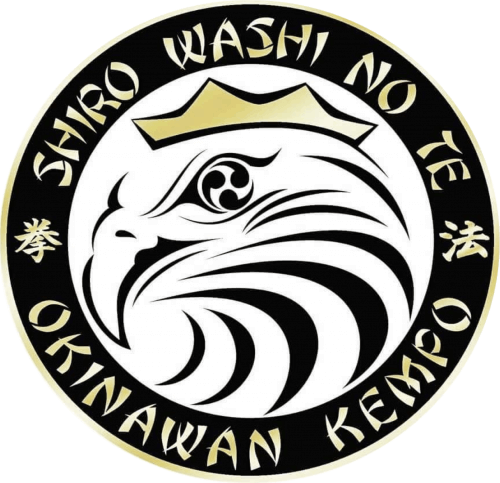 What can you gain by training Okinawan Kempo? Can children train Okinawan Kempo? All the above points will also be a strong foundation for future successes in private, sporting and professional life. We invite you to familiarize yourself with the art of Okinawan Kempo on the practical side. 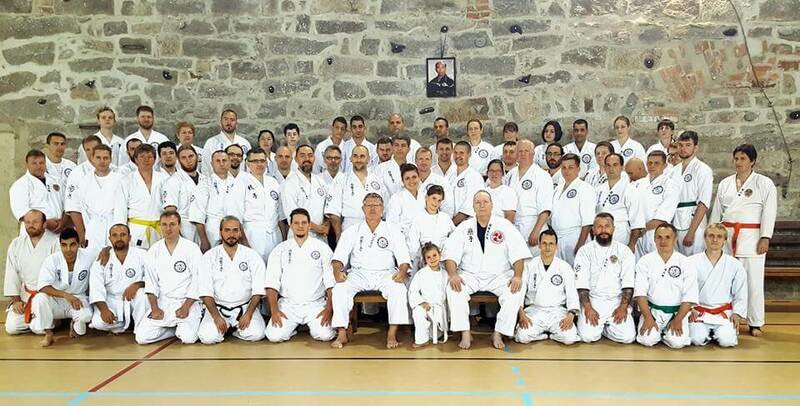 Apart from activities in the centers we organize open trainings, weekend seminars and camps of Okinawan Kempo in Poland, USA, Israel and the Czech Republic.